The New Year gives us a fresh start. It serves as a time to reflect on your business’ successes and failures. Does your company desire to be an industry leader? Make this the year your business is more proactive with its environmental efforts while meeting your waste management budget. 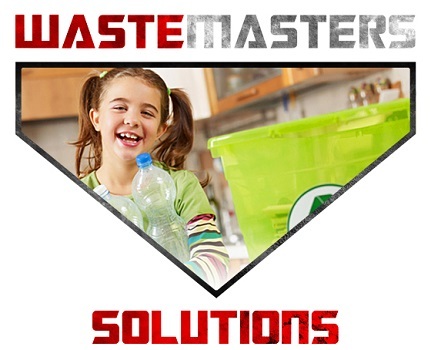 Get in touch with Waste Master Solutions, Delaware and the Tri-State area’s leader in commercial waste management and recycling. Waste Masters collaborates with the Philadelphia Eagles to make the team as green as possible – on the field, at practice and off-season. We can help your business save money and go green, at the same time. The Eagles have received LEED certification for it Lincoln Financial Field facility. 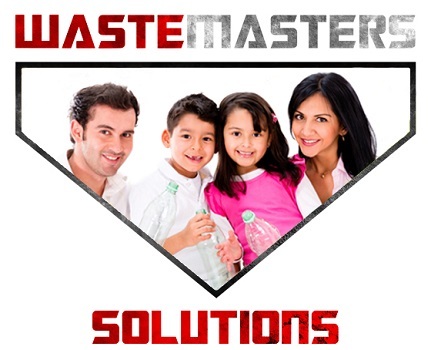 Waste Masters is proud to partner with any company or industry looking to be a leader in environmental stewardship. Dependable Partner – we take commercial waste management seriously and look to work with our partners to further their commitment to the environment, meeting budgets and deadlines. Competitive Pricing –Delaware’s most reasonably priced and best valued waste management partners, Waste Masters promises no hidden fees. We have great commercial plans to meet any size business needs. Call for a quote at 302-824-0909. Regular Pickups – If there is one thing we don’t like it’s an overflowing dumpster. It’s an eyesore and could be an environmental or health hazard. WasteMasters makes a concerted effort to empty dumpsters well before they overflow. We work with you to determine the dumpster sizes that you need and frequency of service. 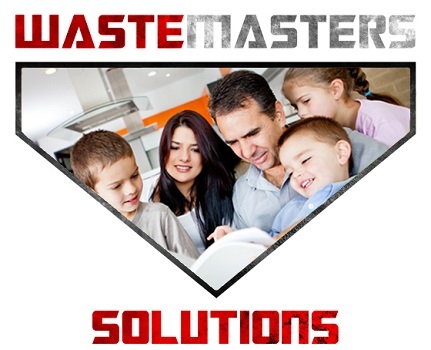 Consistent Customer Service – Waste Masters is all about our customers! We value your opinion of our commercial waste management services. Our company is consistently assessing and adjusting our protocols when needed. We WANT you to let us know what you think. Locally Owned & Operated – Have you ever been frustrated by dealing with a representative that is not aware of what is happening in your area or who fails to understand your particular needs? When you call us, you are getting a local representative that is working in our offices where we all interact sto provide the best possible customer service. Safety is a Priority – We make safety a priority and monitor all trucks, keep current with all road conditions and educate our drivers to respect and follow the rules of the road. Focus on Environmental Stewardship – This is a big one for us! We take seriously the concerted effort needed to protect our environment for generations to come. 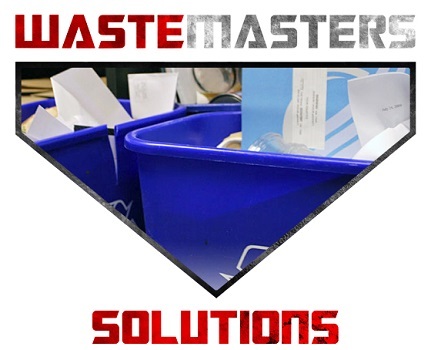 Waste Audits – Waste Master Solutions has a wide variety of service offerings that are industry specific. We would gladly meet to discuss your options and perform a full waste audit of your offices or facility. Support the Community – community service is the cornerstone of our business. Waste Masters Solutions avidly supports many causes such as Veterans causes, the USO, Big Brothers & Sisters, Meals on Wheels, Sunday Breakfast Mission, Ronald McDonald House, etc…. Taking Pride to the Next Level – our shiny black dumpsters and trucks with our logo proudly displayed says it all. Have you ever notice how most dumpsters are dented, foul smelling and dirty? Not so, with WasteMasters Solutions, we deliver clean well-maintained dumpsters.